Celebrating a birthday in Toronto just got better because there’s plenty of free stuff to be had. Yes, free! These 10 birthday freebies will surely make becoming one year older in Toronto a little more enjoyable. After all, birthdays–at least for me–just haven’t been the same since loot bags were unanimously deemed “uncool.” Damn fourth-graders. In any case, it’s time to bring back the swag. Cashing in on some of these free birthday deals offer a great way to try out some local businesses in and around the city. Some require that you bring a (paying) friend–but hey, it’s your birthday…there are few other days when guilt can be so effectively applied. Offered by Kula Toronto, 304 Brunswick Avenue. 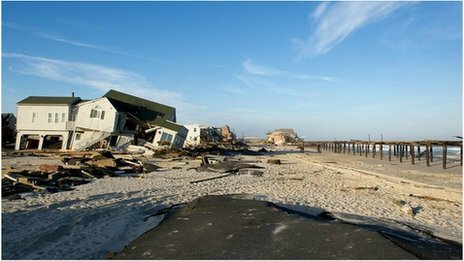 Call beforehand to let them know. Offered by Jet Fuel Coffee, 519 Parliament Street. Like everything else at Jet Fuel, this is pretty relaxed. You may have to show I.D. to prove it’s actually your birthday. Offered by Commensal Vegetarian Restaurant, 655 Bay Street (entrance on Elm). 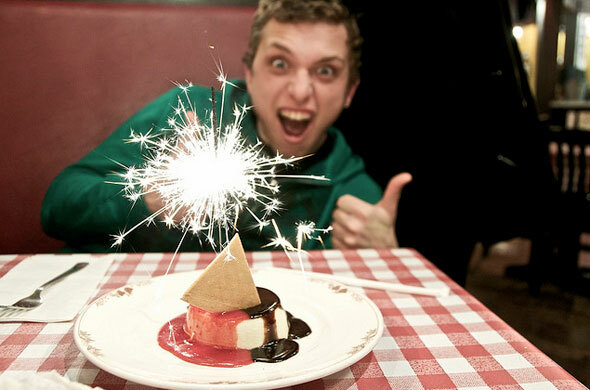 Come on your birthday at you’ll get a free lunch or dinner if your friends spend a minimum of $30 at the buffet. Offered by Bushwood Golf Club, 10905 Reesor Road, Markham. If you don’t mind the trek, sign up for Bushwood’s eClub and get a free round of golf up to one week before or one week after your birthday. Offered by Parkers Dry Cleaners, several locations. Register to become a member on their website and you’ll get a $10 off coupon for signing up, and other $10 coupon sent to you on your birthday if you provide them with the day. Offered by Imperial Buffet, 3120 Dixie Road, Mississauga. Receive a free buffet dinner on your birthday with the purchase of two adult buffets and valid I.D. Nothing says ‘happy birthday’ like jousting knights and a chicken dinner, right? Sign up for the Birthday Fellowship online and you’ll receive free admission on your birthday with the purchase of one regular-priced admission. Offered by Java Dance, 22 Dorchester Avenue. Receive a free dance class if your birthday is three days before or three days after the inclusive Sunday evening lesson. Offered by Hotel Gelato, 532 Eglinton Avenue. Sign up for their newsletter and get a free gelato on your birthday. Best Toronto Tours & Limousines Inc. The Best Delis in Toronto. 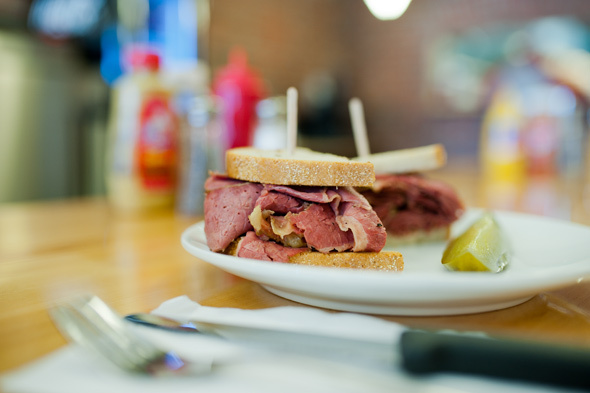 The best delis in Toronto (Jewish style delis that is) are temples to time-tested traditions of meat and mustard stacked on rye bread. They are casual places devoted to towering heaps of briney, smoked beef served with ritualistic sides of pickles, coleslaw and soul-warming classics like matzah ball soup. While many line the Bathurst Street borscht belt, there are at least a couple nosh-worthy destinations elsewhere in the GTA. Niagara Falls Tours – An official with a Toronto animal shelter holding a monkey found wandering in an Ikea parking lot says the five-month-old primate appears a bit stressed but is otherwise in good shape. Mary Lou Leiher from the Toronto Animal Services says the monkey — originally from Montreal — is being fed and cared for while officials try to find an animal sanctuary to send him to. She says the owners of the baby monkey named Darwin have been fined $240 for breaking the city’s prohibited-animal bylaw. 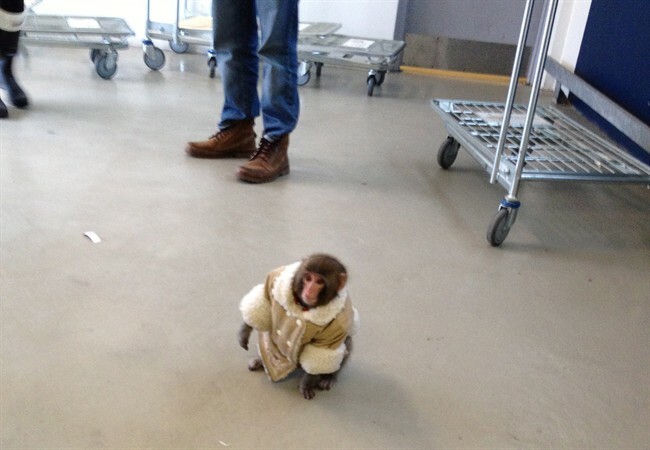 The simian — wearing a tiny double-breasted coat — broke out of his crate inside a vehicle parked outside the Ikea store Sunday, then pried open a door and began his romp around the parking lot as shoppers gawked and snapped photos. Leiher says there’s a chance the rhesus macaque monkey might by carrying the Herpes B, and that having the creature live in a city puts both the animal and human beings at risk. She says the monkey was very quiet and lacked signs of personality during a brief visit, adding that can be a sign of stress.